Hi. My name is Jen Clyde and I like ripped-up tee’s. Sorry not sorry! When my t-shirt is slightly ripped up I feel way edgy and chic. I hate being bored and now that the distressed look is so hot right now I never have to wear a boring t-shirt ever again! Ok I just discovered this amazing website SINGER22.com. Today’s style steal is from this site and it’s the LnA Oversized Trashed Tee and it was originally $90 but it’s been marked down 40% off to just $50 bucks! Comes in 4 different colors and is rocked by Miss Miley Cyrus herself. Check it. I’m obsessed with textures and this is the perfect way to do it because the rips add an insta-element to your look! Plus this shirt is great to layer over a simple tank or under a vintage jean jacket or just by itself. Versatile is always the way to go! PS if you love this look, check out my cute client Bachelor Pad 2 star Michelle Money’s tutorial from her youtube channel MMandLShow to learn how to make your edgy chic ripped-up tee! Now go rock this day, rock this look, and rock on sister. So I was browsing Zara and found these great items on sale! Zara is so wonderful. Such a classy, chic style. You can’t go wrong shopping at Zara! Here are just a few I found. (Click on the images to take you to Zara’s site). So I’m obsessed with Madewell. I love everything Madewell. So here are some great deals they have going on online! (So many online deals for Cyber Monday! I hope you all took advantage of it!) Click on the pictures and it will take you right to the Madewell online store! This sweater is so cute and can be worn in so many ways! Pair it with a blazer or a leather jacket. I don’t know why but I love this short sleeved poncho! It probably won’t provide any warmth but it’s super cute. This dress is amazing. It’s longer, like we talked about wearing longer dresses in the winter! And it looks great with knee high socks. With knee high socks and a dress you should wear either oxford shoes like this picture or heels. (Boots and dresses (without tights) aren’t the best option. Feel free to wear boots with dresses when you wear tights). These shoes are on sale because they are more of a summery shoe. BUT. Alas, we find ways to convert our summer clothes/shoes to winter right? Always. Wear these with knee high socks or tights. Opened toed shoes with tights and socks are so great and so many people don’t realize it. Deal Day! Online Shopping Deals You CanNOT Miss! ‘Tis the season for online shopping deals! This is the perfect time to shop online because everyone puts up their summer/fall items on SALE! It’s a wonderful time of year. So here are a few amazing deals I found on this seasons must-haves! This coat is to die for. Seriously. This is from Free People, it’s called Floating City Cape. This is perfect for that statement coat you need in your wardrobe! 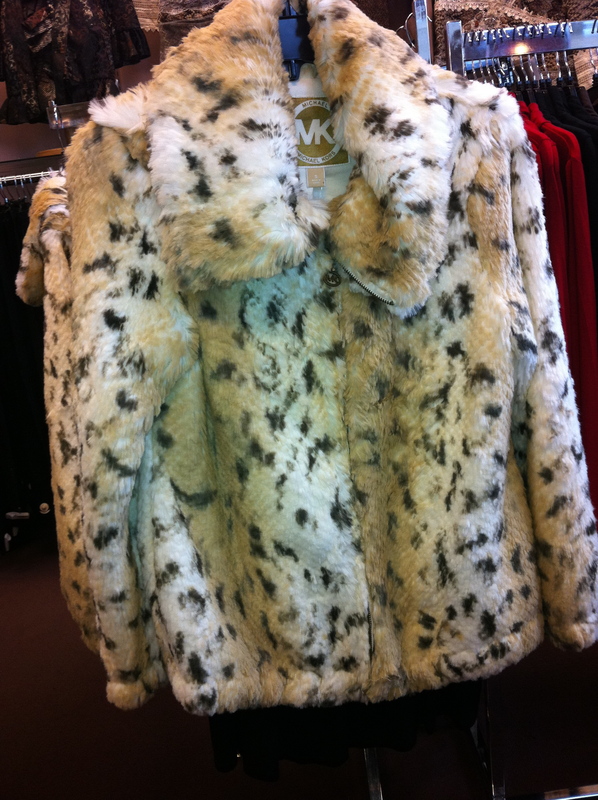 This coat is originally priced at $248 but is now on sale for…..$69.95!!! I couldn’t even believe it. Fur anyone? 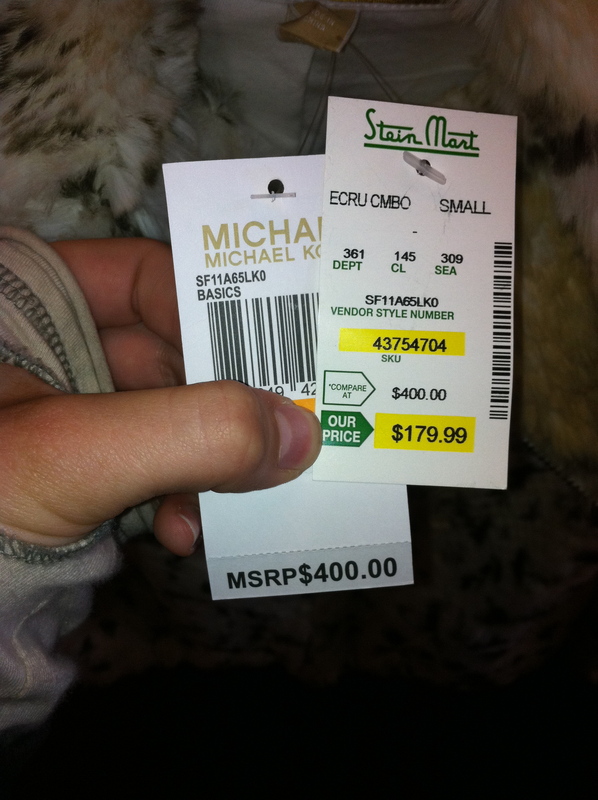 I just found these two amazing fur vests at Nordstrom for almost $100 off the original price! Amazing. The first is a Rachel Zoe Faux Fur Long Vest, orginially $225, now on sale for $134!! 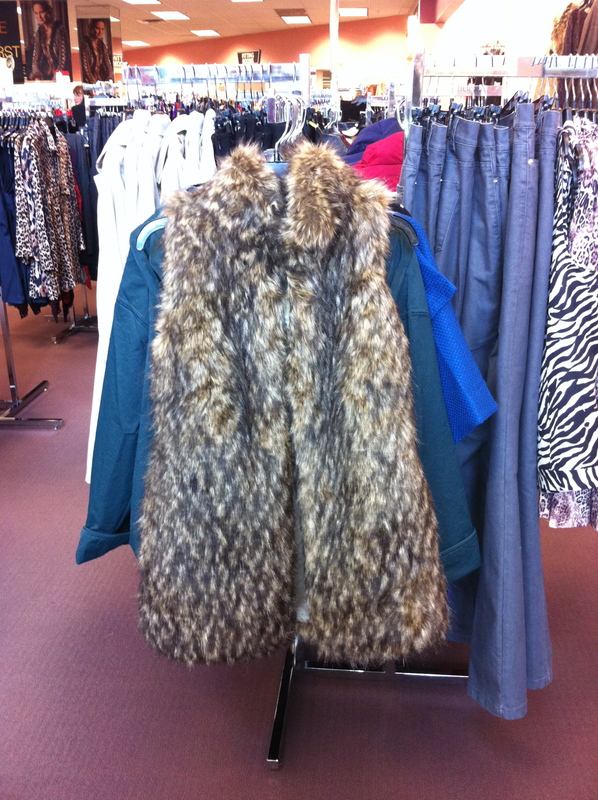 The second is a Vince Camuto Faux Fur Vest, originally 175, now on sale for $86.90!! So go online now and get these amazing deals! If you find any other awesome deals online comment and let me know! The perfect thing to get you through those cold lonely nights…Michael Kors, how does he do it? I found these furry little friends at Stein Mart of all places, I’m adding it to “my route”, you know my bargain hunting route!